In early 2018 the Mearns Castle Golf Academy was in the market for a lighting system for their driving range. They recently had the Toptracer ball tracking system fitted but found it couldn’t function beyond daylight hours. They later discovered their existing lighting setup couldn’t adequately illuminate the ball for the system to track it effectively. Mearns Castle wanted their customers to be able to make the most out of the Toptracer system. With the autumn fast approaching and the days getting shorter, having the system only available during daylight hours wasn’t an option. Especially considering many of their customers practiced predominantly in the evening, some even travelling further than their nearest driving range especially for the use of Toptracer. 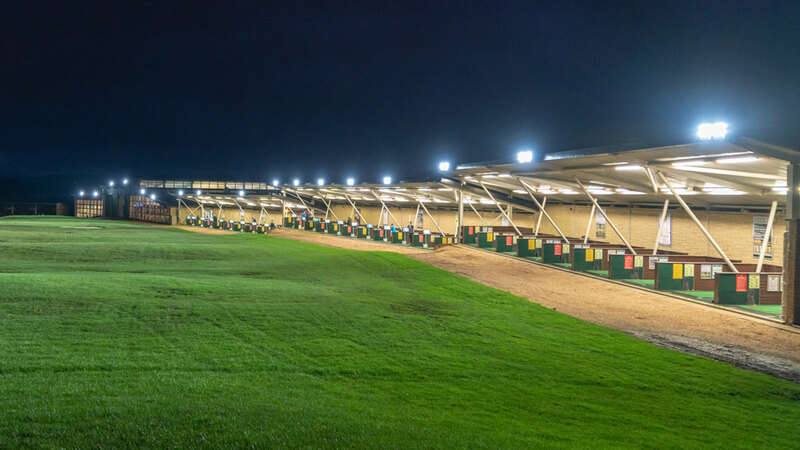 Our considerable experience in lighting driving ranges, alongside our close relationship with the technicians at Toptracer, made us the ideal choice for this project. Our objective was clear immediately. We needed to provide a lighting solution that would illuminate a golf ball in flight up to 32m high, allowing the Toptracer system to operate effectively well into the evening. 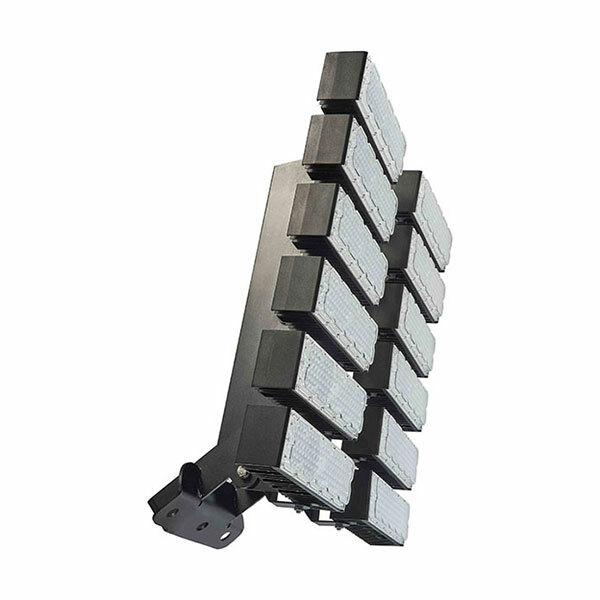 Working closely with Mearns Castle we produced a lighting design recommending our Galaxy FD 600. Using 17 fittings this design achieved significantly improved light levels that not only allowed the Toptracer to work effectively at night, but also let players follow their shots by eye for the full 300 yard length of the driving range. As well as being a specialist sport light, the Galaxy FD can also be set to multiple beam angles, making the fitting extremely efficient. These beam angles are preset in our workshop by our technicians who work directly with the lighting designer. As a result the fittings are immediately ready for installation, saving Mearns Castle both time and money. Our entire product range at Exled is powered by the latest in LED technology, meaning the Galaxy FD has the additional advantages of being far more energy efficient, having no maintenance requirement, and including a 5 year brightness and performance guarantee. The Mearns Castle Golf Academy are now able to make the most of their investment and offer the use of their Toptracer system well into the evening, no longer being limited to daylight hours. 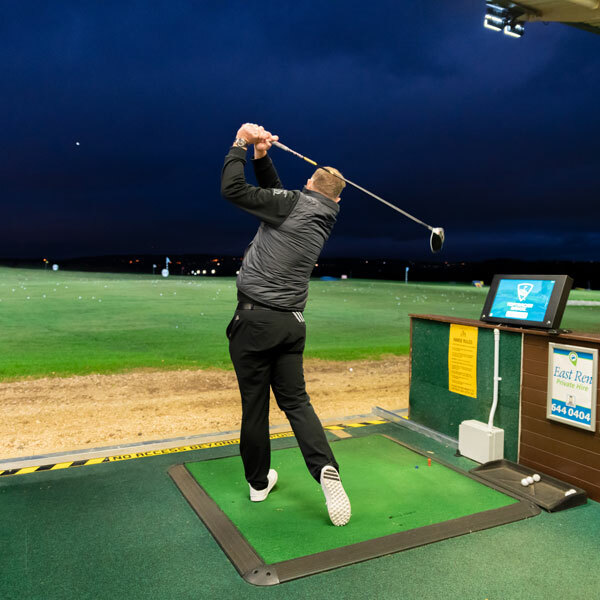 As a result their customers are delighted and the driving range experience has significantly improved, with players being able to see the full 300 yard distance at night for the first time.